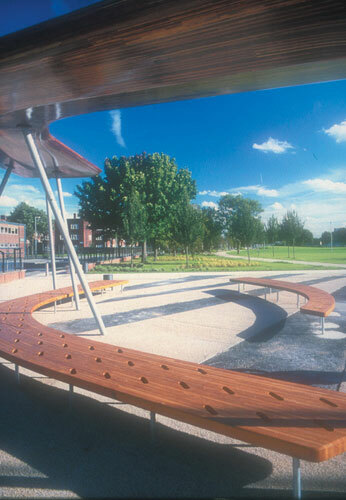 Creation of a new public square to complement The Public Civic Arts and Cultural Centre. 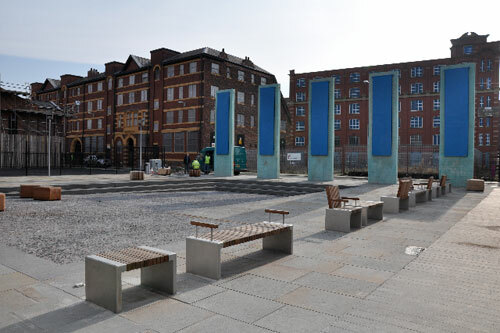 Resurfacing of existing public highways and public realm including the creation of a new public square in the Ancoats area of Manchester. 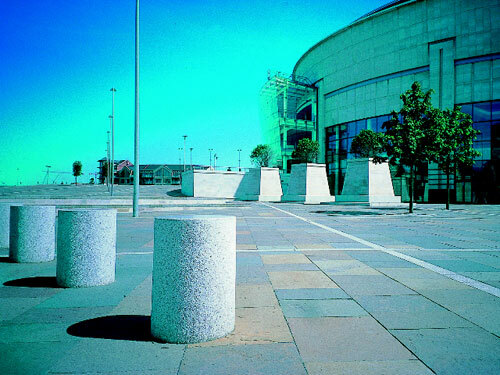 Project to revitalise derelict land adjacent to the River Lagan commissioned by Laganside Development Corporation to restructure the public realm. 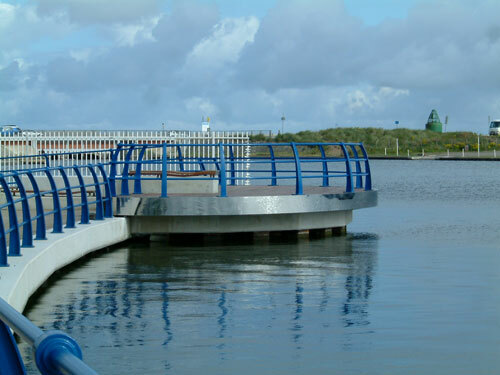 Refurbishment of existing public realm and creation of new viewing points overlooking boating lake on the Southport promenade. 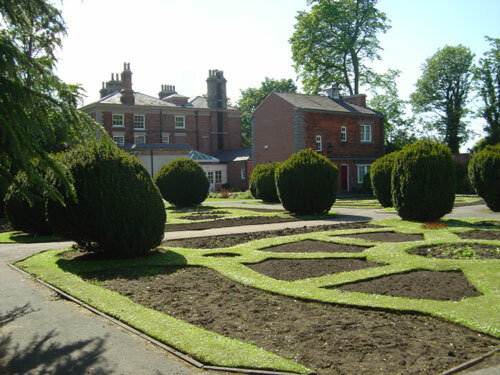 Restoration of Grade II listed park and buildings. 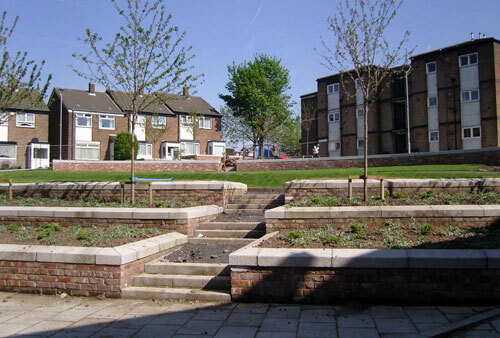 The first new inner city park to be created in Britain in the 20th Century. 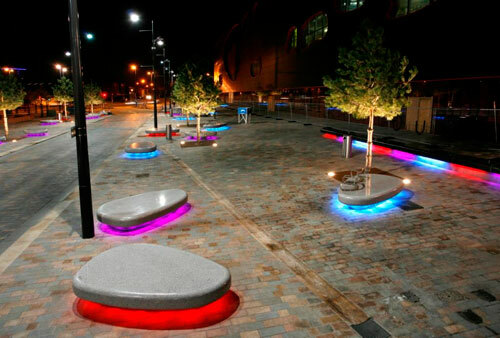 Creation of new high quality civic space incorporating public art. 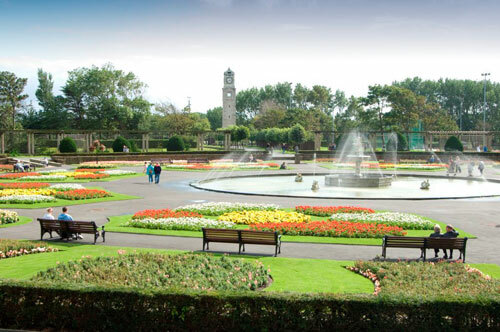 Heritage Lottery Foundation funded upgrade of an existing park. 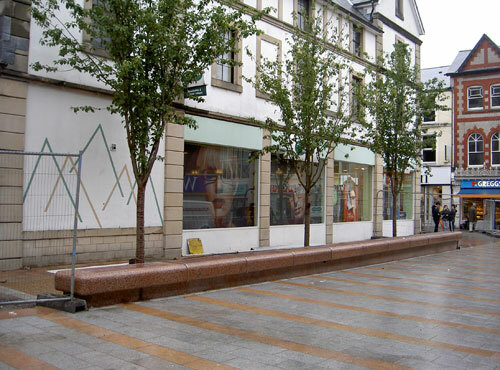 Major improvements to public realm, boundaries and external works.